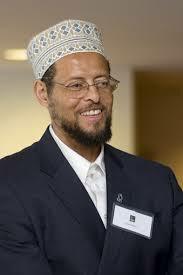 Imam Dalouer is the current national president of Muslim Ummah of North America (MUNA). He is also the Imam and Khatib of Baitul Mamur Masjid, Brooklyn, NY. He served as a Shura member and executive director of MUNA on several terms. Imam Dalouer attained his Master's in Hadith Studies from Madrasha Board in Dhaka and Master's in Theology and Islamic Studies from Islamic University of Khostia, Bangladesh. He has published many books on Islam, most notably "Taqwa and Muthaqi," and several Islamic research articles published in newspapers and magazines. He is a frequent speaker at Islamic events and has emerged as one of the renowned Islamic scholars in Muslim Community. Siraj Wahaj, Imam of Masjid At-Taqwa in New York is well known among Muslims in North America as a dynamic speaker and tireless supporter of Islamic causes. Imam Siraj Wahhaj, currently the Imam of Masjid Al-Taqwa in Brookyn, New York, accepted Islam in 1969. He received Imam training at Ummul Qura University of Makkah in 1978 and has gone on to become a national and international speaker on Islam. He received high praises from the media and NYPD for initiating anti-drug patrol in Brooklyn, New York in 1988. Imam Wahhaj was the first person to give an Islamic invocation to the United States Congress. Dr. Altaf Husain: Dr. Altaf Husain has a B.S. in Biomedical Engineering, a M.S. and Ph.D. in Social Work. He serves as Executive Assistant for Academic Affairs in the Office of the Provost at Howard University and is a double alumnus of Case Western Reserve University in Cleveland, Ohio. He was elected as ISNA Vice President in 2014 and served formerly as a board member and chair of the Leadership Development Committee. His past service to the community includes serving as a two-term national president of the Muslim Students Association and an executive committee member of the Muslim Alliance in North America. 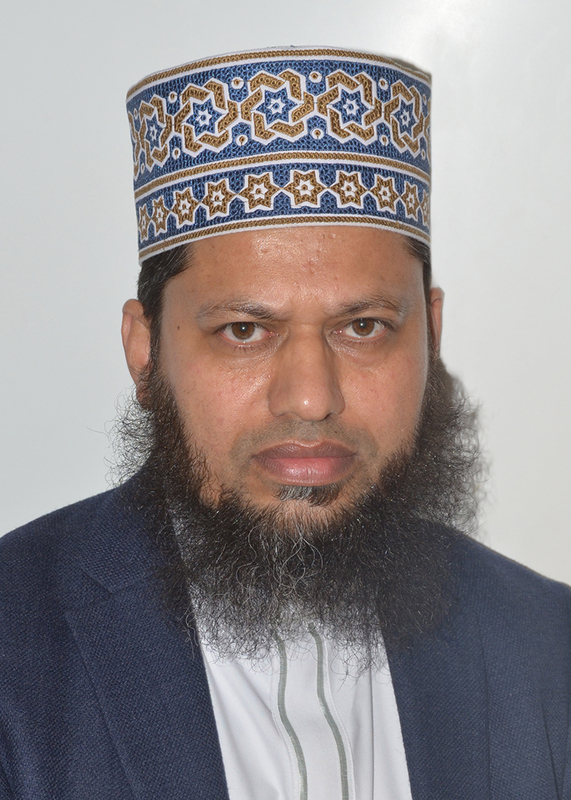 Hamid Azad has a track record of dawah work, charity and community development for over thirty years, developing and implementing relief and development programmes worldwide. He has held various senior management positions within the NGO. His depth of knowledge on community issues include the diversity of faiths, cultures and ethnicities, catering to specific and targeted needs of communities. He was the Chief Executive Officer (CEO) of Muslim Aid and is currently the CEO of DG World, a multinational corporation agency engaged in Education, Law and Capacity Building. He was on the committee for organizing World Humanitarian Summit in 2016. Hamid H. Azad is also a qualified barrister, Chair of RTNN, Trustee of London Muslim Centre and Vice Chairman of Eduvision. He writes on Human Rights, leadership, management and Islamic thought. Sheikh Majed Mahmoud is one of the leading activists of Da'wah in United Sates of America. With his heart-touching reminders and soft approach, Ustadh Majed makes Islam digestible and beloved to people of all ages. A Hafidh of Quran, Ustadh Majed is a shining example for students seeking growth and development within Islamic Studies. Ustad Majed has traveled around the world lecturing about different aspects of Islam. In his pursuit for Islamic studies, he completed a Bachelor's degree in Islamic Jurisprudence & Legal Theory from Al-Madinah International University. He also completed a Bachelor's degree in Mechanical Engineering from the University of Windsor and a Master's degree in Business Administration from Wayne State University. Sister Dunia Shuaib is a psychoeducator, author, internationally renowned speaker, and host of Deen with Dunia. She has a passion for helping people, and continually strives to do so by providing high quality psychoeducation in a way that is easily accessible to the entire Ummah. 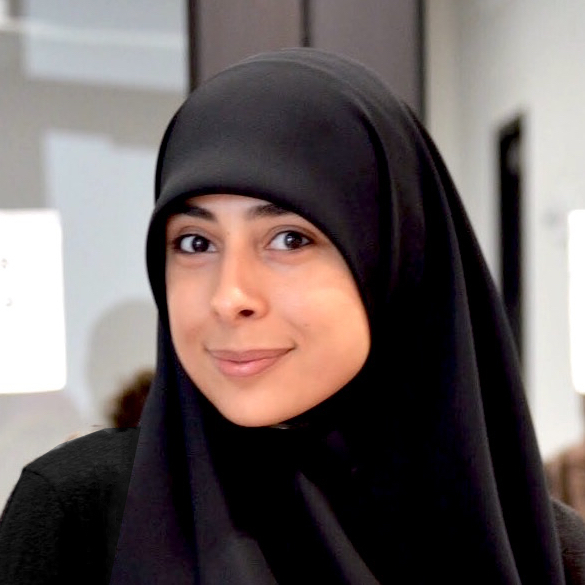 She is on a mission to inspire and empower Muslims by integrating the teachings of the Quran and Sunnah, as well as principles of psychology. Her efforts have given way to the development of tools, seminars, and the growth of a spiritually conscientious and inclusive environment for the community to support one another. Farhan Abdul Azeez was born and raised in Michigan. 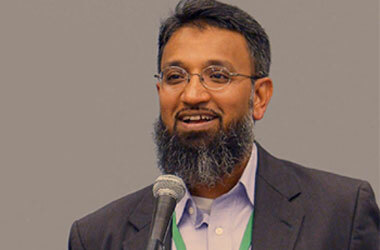 He attended Michigan Islamic Academy, a full-time Islamic school, from KG-12th grade. His passion for Islam led him to study Arabic and Tajweed during the summer of 2004 in Egypt. He later served as an Islamic Studies teacher to High School Grades at the same school. Farhan has studied extensively with Ustadh Nouman Ali Khan, Shaykh Abdul Nasir Jangda, and others at the Bayyinah Dream program, wherein he graduated and earned a diploma in the Arabic language. 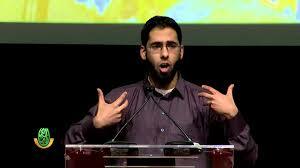 He is also an avid student with AlMaghrib Institute, having taken classes with them since 2004. He teaches a course (available online) titled "Sweetness of Salah: Developing Khushoo' in Your Prayers", a 16-part in-depth series on how to enjoy and experience Khushoo' your prayers. He hopes to have his next course, "Sweetness of Hajj" available online soon Insha'Allah. He has fundraised extensively for Islamic Relief USA, as well as Helping Hand USA and other masajid and social service organizations. He also travels around the US to give talks at youth groups, MSAs, Masjids, community events, and conferences. Farhan completed his undergraduate studies from Michigan State University (MSU) in 2006, graduating with a Bachelor's degree in Human Biology. During his time there, he served as Public Relations head and later President of the Muslim Students Association. 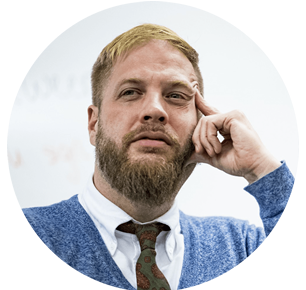 He also went to medical school at MSU, graduating from Michigan State University's College of Osteopathic Medicine in 2012. He currently is a medical resident specializing in Emergency Medicine. Due to his love of cats, some of his friends have dubbed him "Abu Hurairah." Ustadh Wahaj Tarin graduated as an Extractive Metallurgist. He holds a postgraduate diploma in education and a Masters Degree in Business Administration. 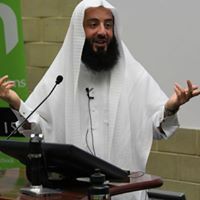 His passion for faith-based education has led him to be the Principal of the Australian Islamic College, the President of Islamic Motivations, conductor of weekly Halaqas and one of our community's prolific Khateebs. Ustadh Wahaj Tarin has gained popularity around the world as a faith-based motivational speaker and an educational leader. He sits on many advisory committees and informs key decisions of political, educational leaders.